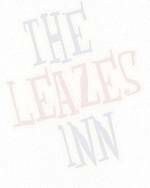 The leazes Inn is a nice friendly family and student pub where every one can go to have a meal and a drink in a relaxing atmosphere. 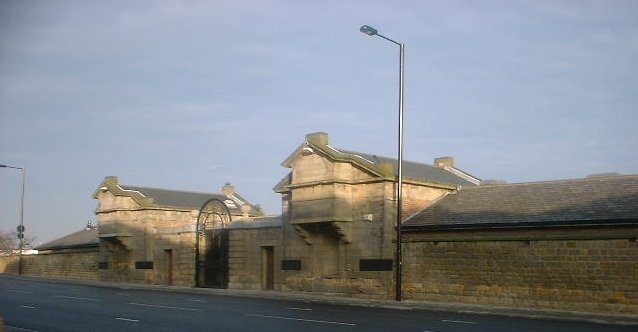 Situated 5 minutes from the city centre and about 3 minutes from St James (Newcastle United football ground) on Barrack Road the pub was previously known as the Fenham Barracks. Click on to the Map link on the left side of the screen. Click onto History and tour through the times of the army barracks. There is plenty of Entertainment and different kinds of ales to try. There are 2 pool tables and a � size snooker table. There are also games what you can hire for example Jenga and darts. There is a karaoke night, cash quizzes, a juke box and there is a play area for the children. There are competitions for Pool, Snooker, darts, etc. There are special offers for students with ID. Live sports on the big screen TV this includes football and rugby. There is a private function room for private bookings. A variety of guest ales and cheap house doubles, 4 pint jugs for students. Click on the links on the left to see more. The Food Menu tells you what time meals are served, choices & prices. There are daily specials. Also a variety of student society clubs e.g. the sailing club and football club hold there weekly meetings. We are continually looking for student societies to affiliate with us please contact PAUL for more details.